British semi-conductor firm ARM has been supporting the development of mobile devices since 1990 with their microprocessors. These processors are the exact platform on which companies are now developing the abilities to boost mobile AI, mobile VR, and machine-learning tasks. Further promoting the development, ARM’s latest processors are built for machine learning and artificial intelligence. ARM has unveiled its next-generation CPU cores, the Cortex-75 and the Cortex-A55 at Computex, a computer expo held annually in Taipei, Taiwan. The Cortex-A75 will be aimed at the premium segment while the Cortex-A55 core will cater to the mid-range category, reads a new report from The Verge. 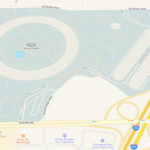 ARM says they are aiming to offer the potential of ‘distributed intelligence’ to device vendors, which includes such things as artificial intelligence, on-device learning and the use of 4K imaging and 5G wireless. ARM explains the architecture of the new processors allows for ‘system on a chip’ designers and manufacturers to have up to eight cores in a single cluster. The Cortex-A75 offers performance increases versus previous generations, while the Cortex-A55 delivers both performance and efficiency increases. Both cores come with a level of configurability which makes them suitable for all the Cortex-A family’s markets, in contrast to previous cores which have been optimized for specific applications (for example, the A73 for mobile applications or the A72 for servers). 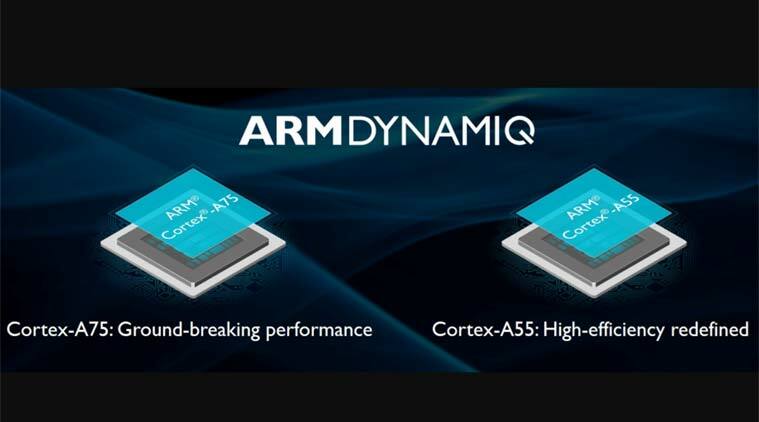 Both cores are based on ARM’s brand new DynamIQ technology, which the company is heralding as a way to redefine multi-core processing. The processors will be shipped in devices from the start of 2018.